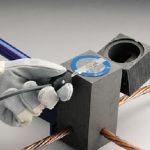 Introducing CADWELD PLUS system – the welded connection that will never loosen, corrode or increase in resistance. This trusted system features a CADWELD PLUS cup design for the integrated welding material package which has streamlined the installation process by eliminating ignition materials. 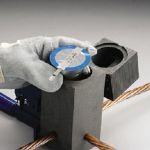 The CADWELD PLUS System offers all the benefits of conventional CADWELD connections and more . . . 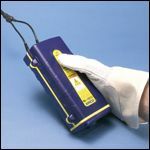 Designed for use in all standard CADWELD molds, including CADWELD® MULTI. 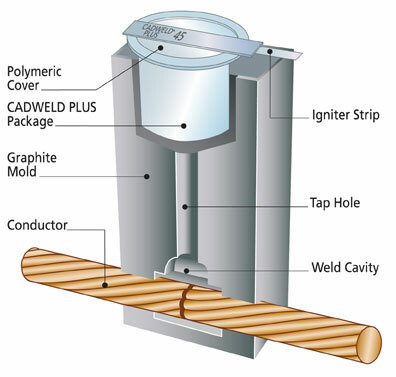 Cutaway view of CADWELD PLUS CADWELD PLUS Welding Material comes in color-coded packages to reduce risk of misapplication. Attach Control Unit termination clip to ignition strip. Place baffle onto mold. 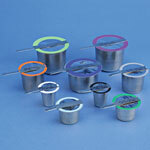 Open the mold and remove the expended steel cup – no special disposal required. CADWELD molds are now shipping with integral graphite baffles suitable for use with CADWELD PLUS.